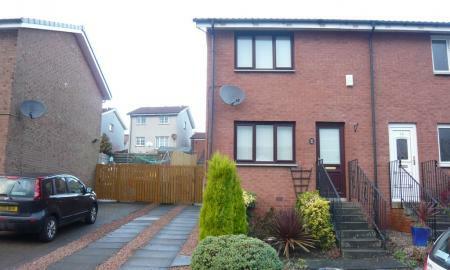 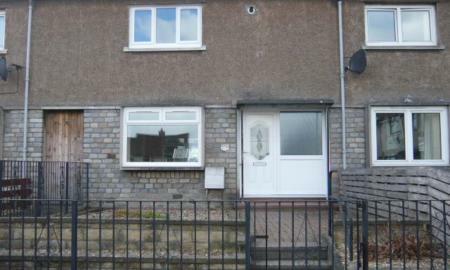 This excellent semi-detached PART - FURNISHED two bedroomed house is situated within the quiet much sought after residential area of Garvock in Dunfermline Town. 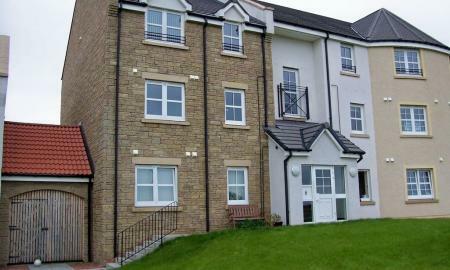 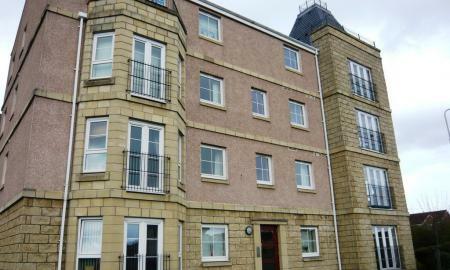 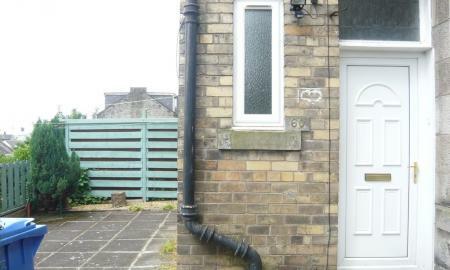 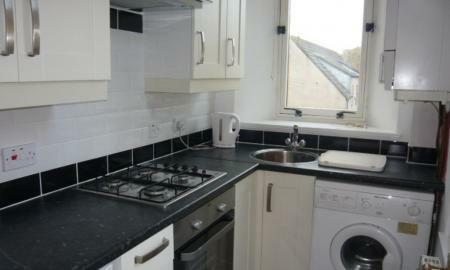 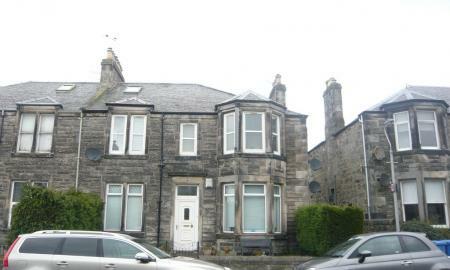 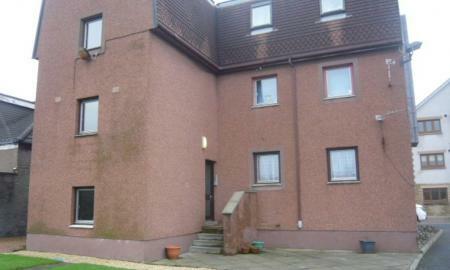 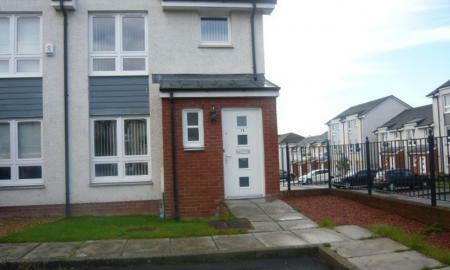 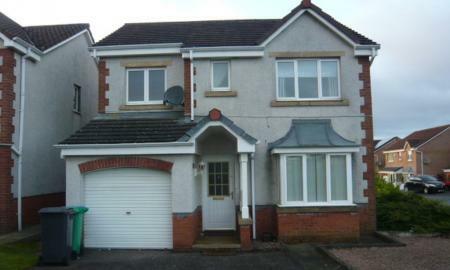 This two bedroom first floor furnished flat is situated in the Duloch area of Dunfermline. 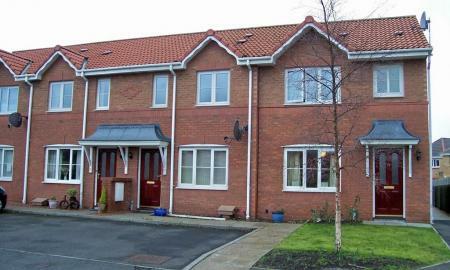 Ideally situated for road/rail links and easy access to all local amenities including High Street shops, bars, fitness centre's, cinema and would benefit the commuter. 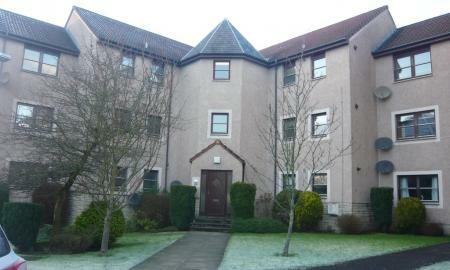 This UNFURNISHED one bedroom ground floor flat offers super accommodation within walking distance of Dunfermline town centre and all local amenities.